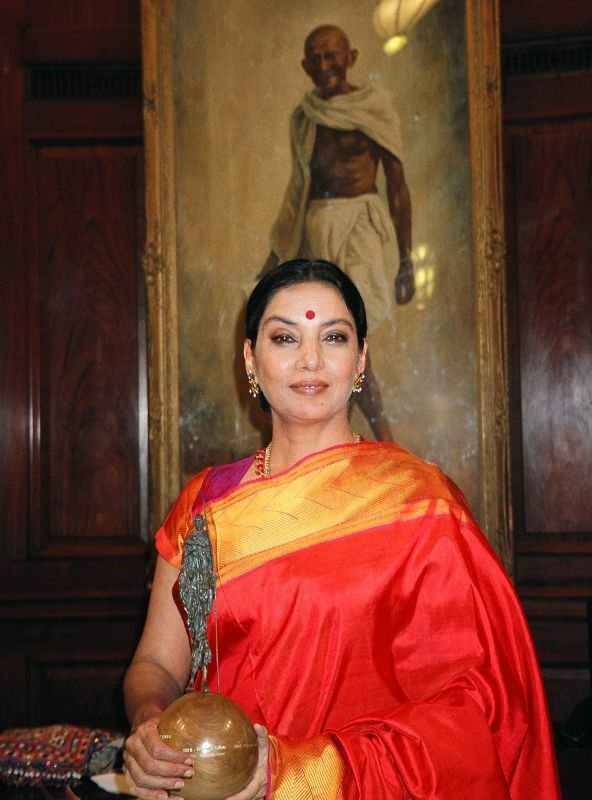 Shabana Azmi is an Indian actress who works in Bollywood films, television and theatre. She is famous for being one of the leading actresses of parallel cinema. 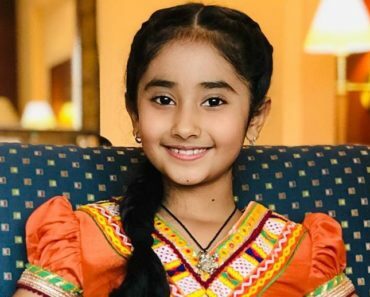 She has appeared in more than 120 Hindi and Bengali films and has also acted in several international films. 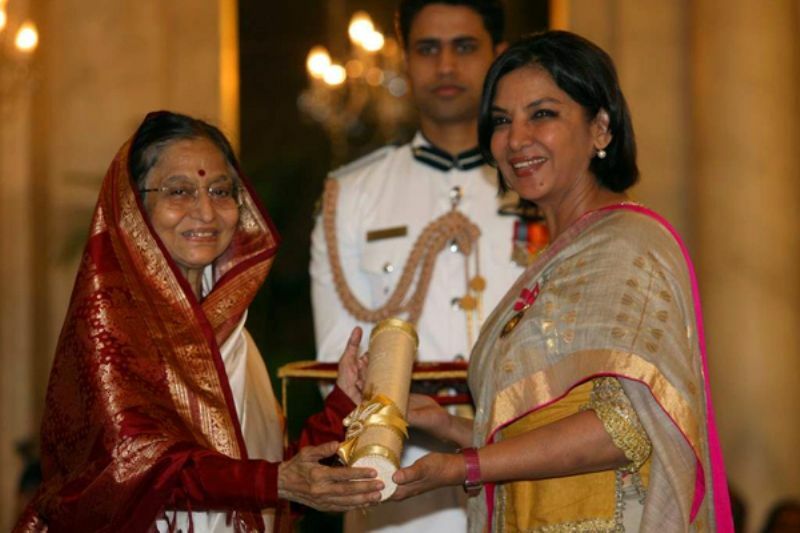 Shabana Azmi is regarded as one of the finest actresses of Indian Cinema. 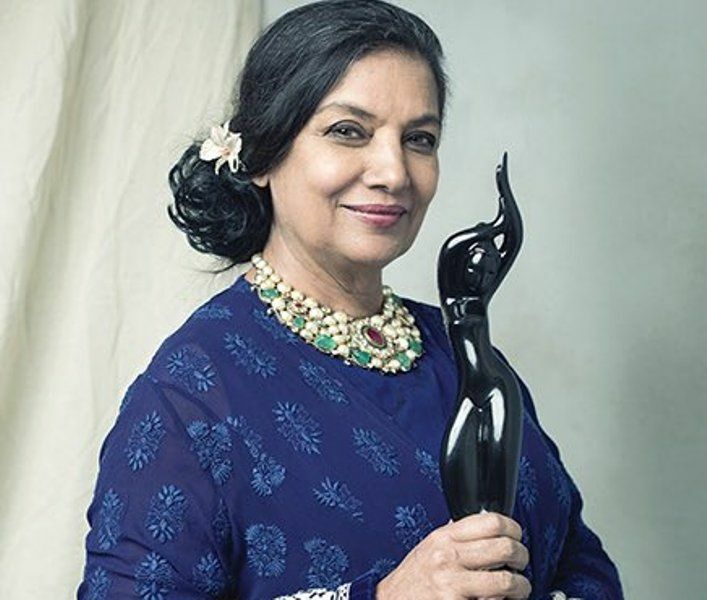 Shabana Azmi was born as ‘Shabana Kaifi Azmi’ on 18 September 1950 (age 68 years; as in 2018) in Hyderabad, India. Shabana went to Queen Mary School, Mumbai. She did her graduation in psychology from St. Xavier’s College, Mumbai. 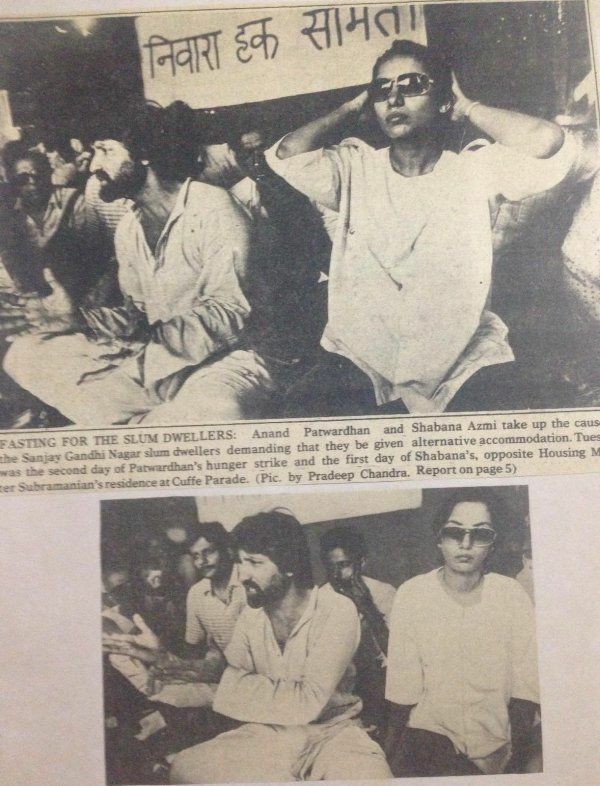 Shabana did a course in acting from Film and Television Institute of India (FTII), Pune. 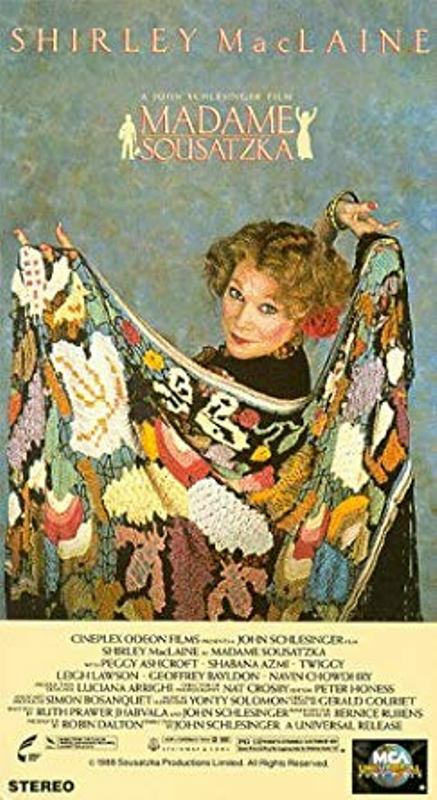 She topped the list of successful candidates of 1972 and was the gold medalist in acting. 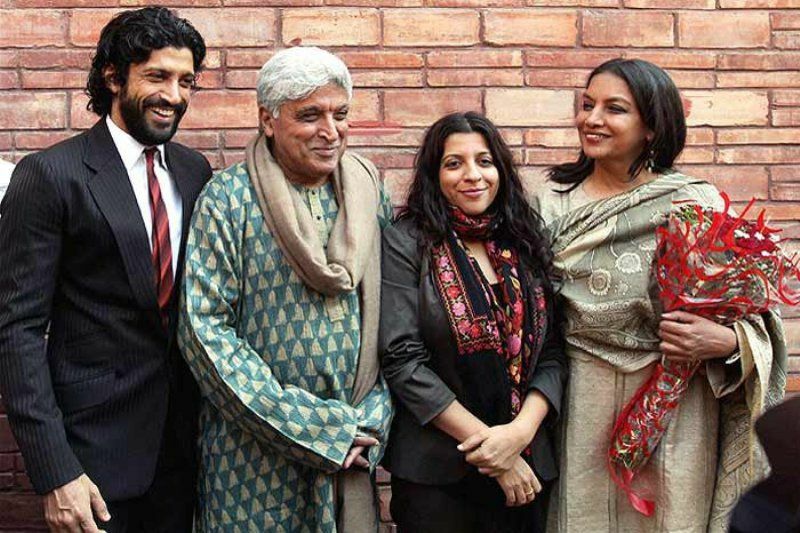 Shabana Azmi belongs to a Sayyid Muslim family. 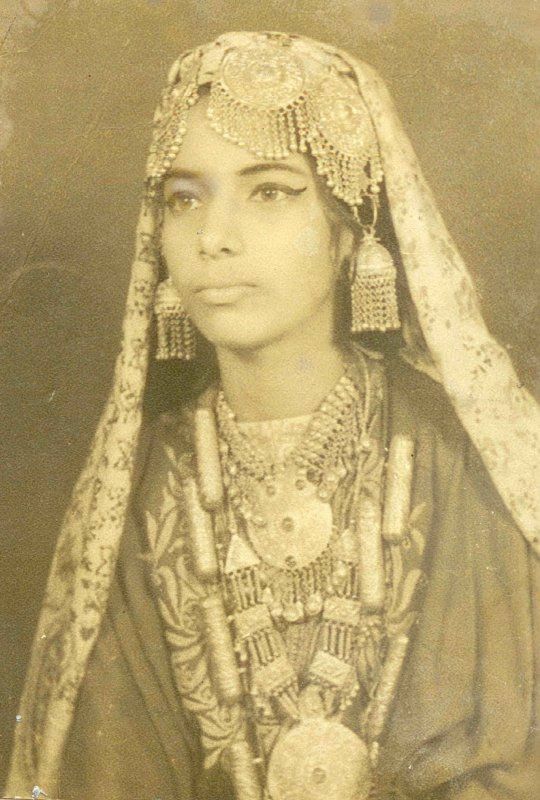 Her father Late Kaifi Azmi was an Indian poet. 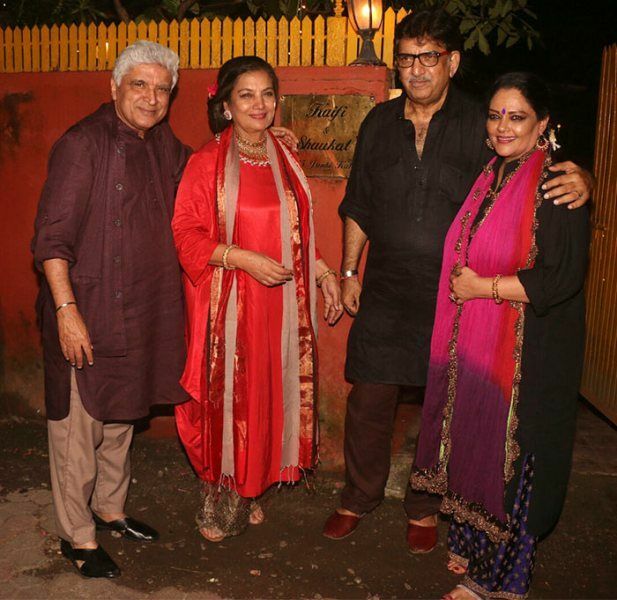 Her mother Shaukat Azmi is a veteran Indian People’s Theatre Association stage actress. Her parents were members of the Communist Party of India. Syed Fateh Hussain Rizvi is her grandfather. 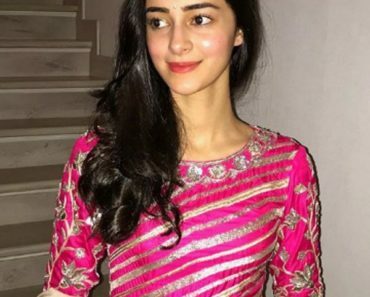 She has a brother named Baba Azmi who is a cinematographer. 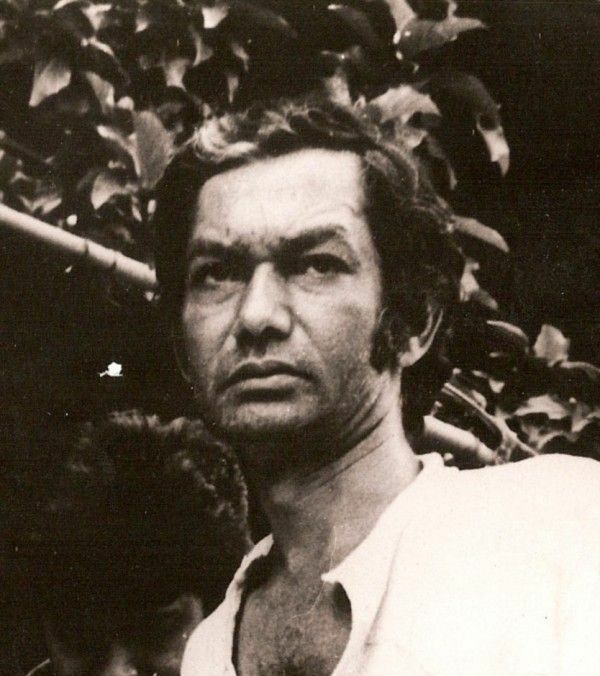 Baba married Tanvi Azmi who is an actress. 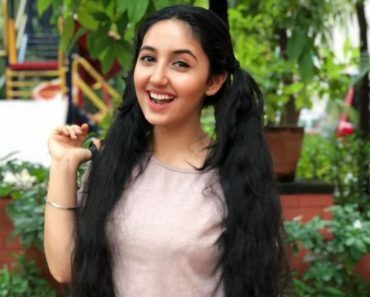 She has a cousin named Ishan Arya, a noted cinematographer. 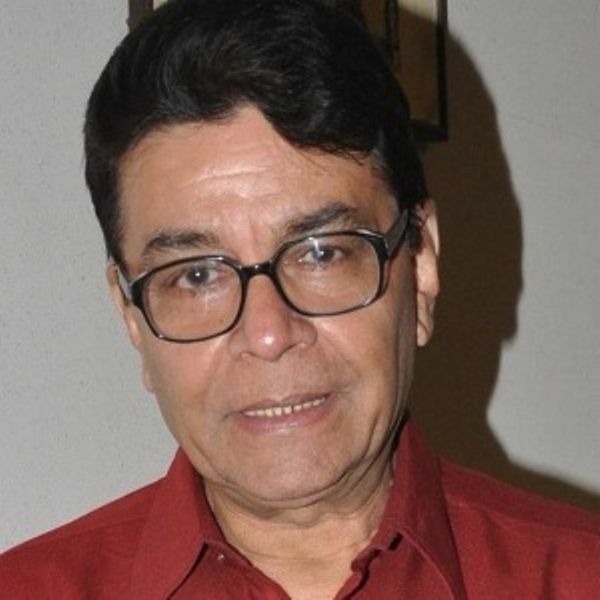 Ishan Arya married Sulbha Arya, veteran actress, and theatre artist. 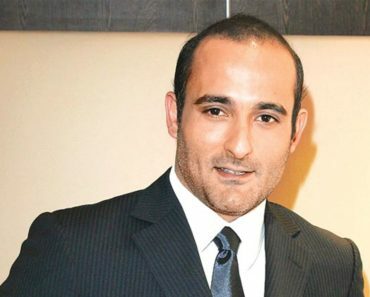 She was engaged to the actor Benjamin Gilani, but their engagement was called off later. 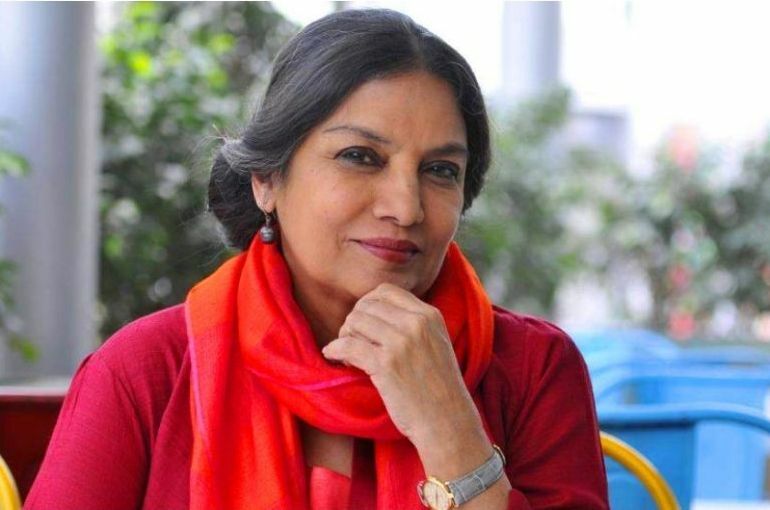 Shabana Azmi was in a relationship with the film director Shekhar Kapur for seven years. 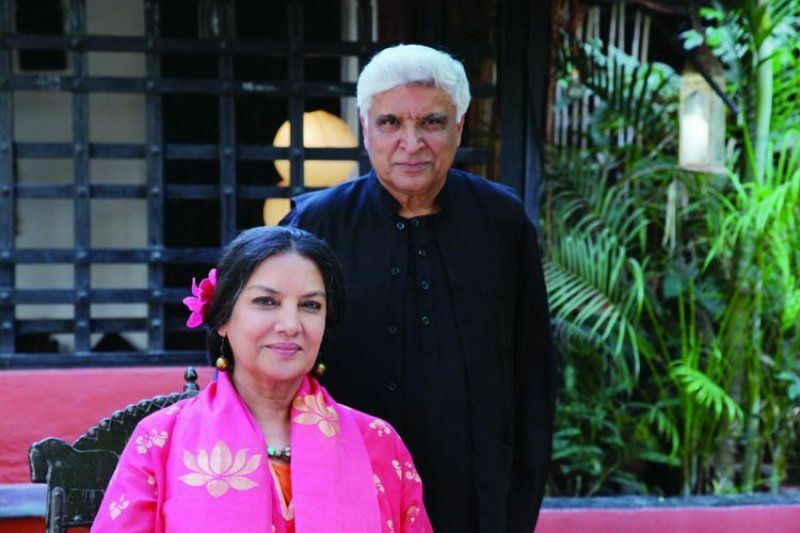 Shabana married Javed Akhtar, the poet, lyricist, and screenwriter. She has step-son named Farhan Akhtar and stepdaughter named Zoya Akhtar. She has nieces named Farah Naaz and Tabu. 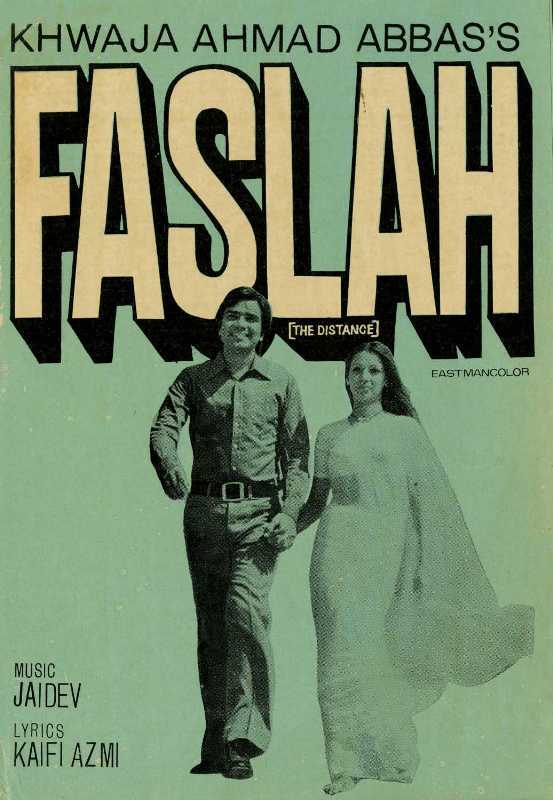 After graduating from FTII, she signed “Faslah (1974)” and “Parinay (1974)” simultaneously. 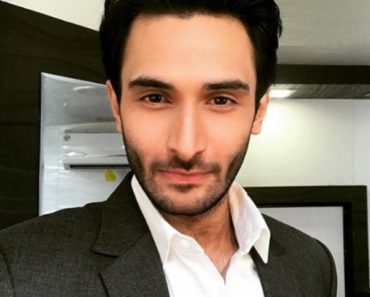 During Navratri’s in 2019, Shabana tweeted a photo. 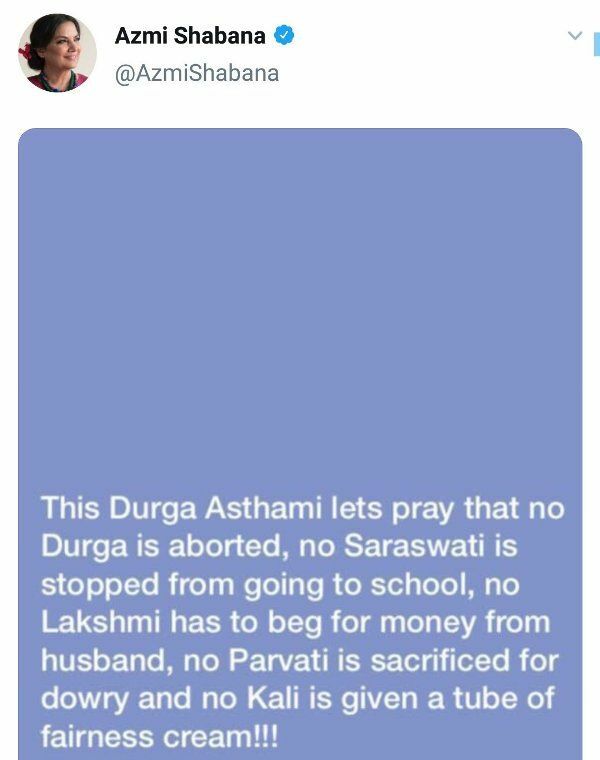 The photo showed words of Shabana that read, “This Navratri, I pray to Allah that no Lakshmi should have to beg, no Durga should be aborted, Parvati wouldn’t have to give dowry, Saraswati shouldn’t be illiterate, and Kali shouldn’t need Fair and Lovely! Insha Allah!” with a question at the bottom saying, would she do the same about 3 Talak, 3 wives, Halala and population control. The actual poster was in Hindi. 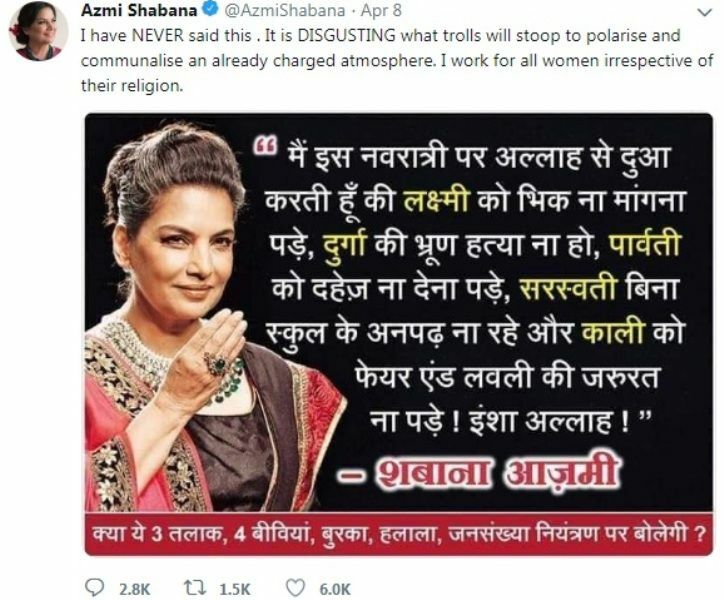 However, Shabana later tweeted that she had not made any statements like that and she would work for women irrespective of their religion. Following this tweet, another tweet went viral, which read the same instead the words were different. Shabana tweeted the original post in 2017. In the movie “Fire (1996),” Shabana Azmi acted alongside Nandita Das. The film raged controversies for its depiction of lesbianism. It drew several protests by social groups and Indian authorities. The filmed was even stopped from screening in several theatres, with its protesters asking for the ban on the film. 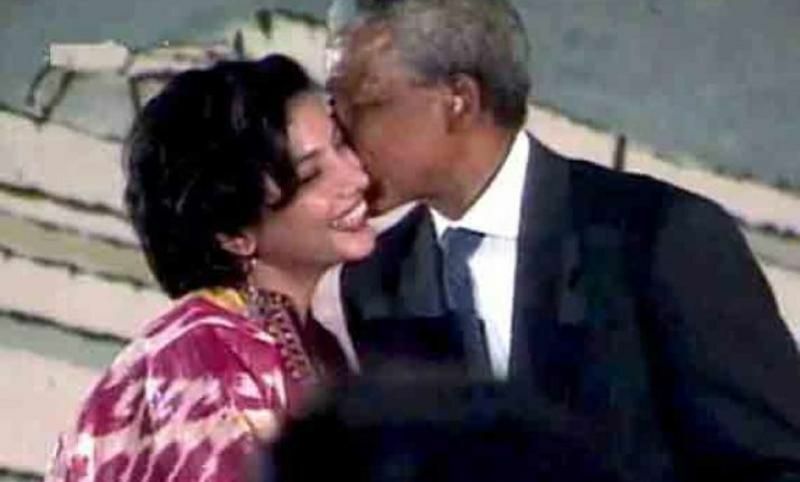 In 1993, when Nelson Mandela, former prime minister of South Africa visited India, he kissed Shabana on her cheeks. This stirred a huge controversy within the Hindu and Muslim community, objecting to their act. There were even rallies. Right from students to Supreme Court lawyers were found dragging the actress down over a kiss. The number “Ishq Ki Maa Ki” from the movie “I Don’t Love You (2013)” infuriated Shabana. The song was being played in an FM channel, she called the Radio jockey and demanded to know, why was the song played on the radio. 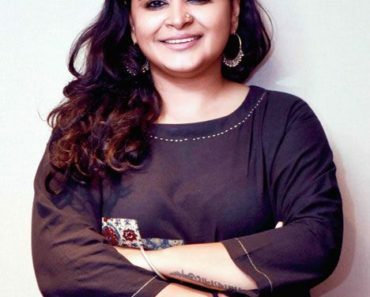 She even tweeted blaming the producer of the film Pallavi Mishra for the song. 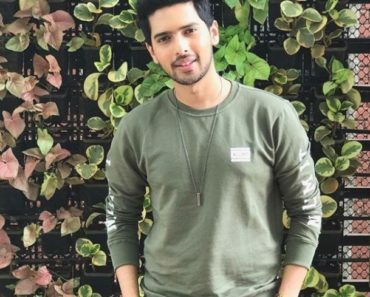 However, the song was written by Amit Kasaria, who later said that his song was not insulting women and only expresses the frustration of the youngsters in love. Once Naseeruddin Shah called the movie “Bhaag Milkha Bhaag (2013),” and it’s the lead actor Farhan Akhtar as ‘Fake.’ The step-mother of Farhan, Shabana lashed out at Naseeruddin saying that he should rather focus on his performance. She further added that his views on the film and Farhan’s performance were not appreciated. 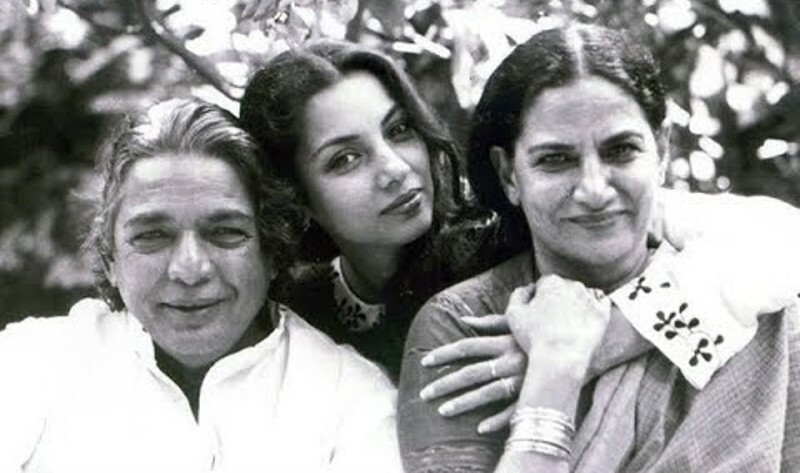 Earlier, Shabana used to be called by the name, ‘Munni.’ It was the writer Late Ali Sardar Jafri, who gave her the name ‘Shabana’ when she was 11 years old. 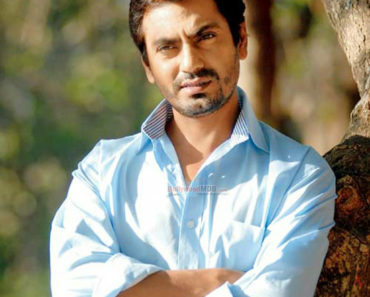 Shabana was not the first choice for the film “Ankur.” It was because several actresses refused to do the lead role that Shabana was offered the role at the last. Jaya Bhaduri Bachchan inspired Shabana to work in films. She watched Jaya Bhaduri in her diploma film “Suman” and was utterly moved by her natural performance. 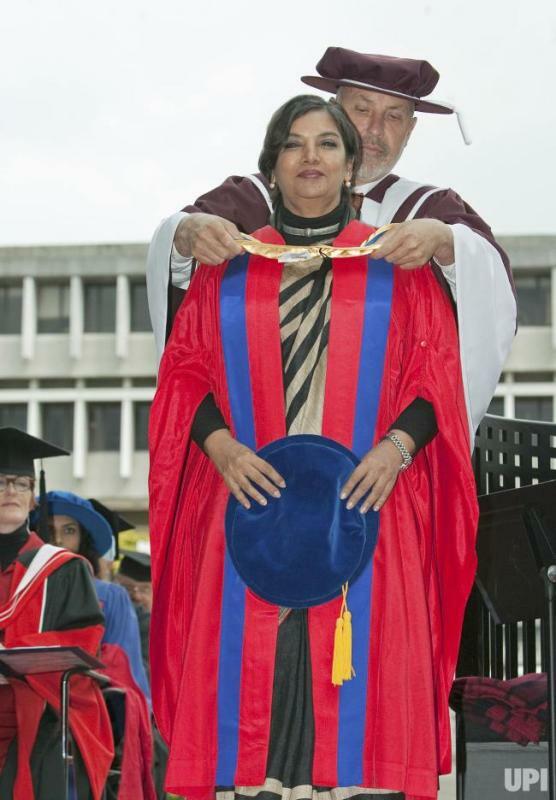 She is a committed socialist and works actively in support of child survival, fighting AIDS and social injustices. She worked on several plays and demonstrations denouncing communalism. She even supported Slum dwellers and displaced Kashmiri Pandit migrants. In 1989, she did a 4-day long march from New Delhi to Meerut for communal harmony. 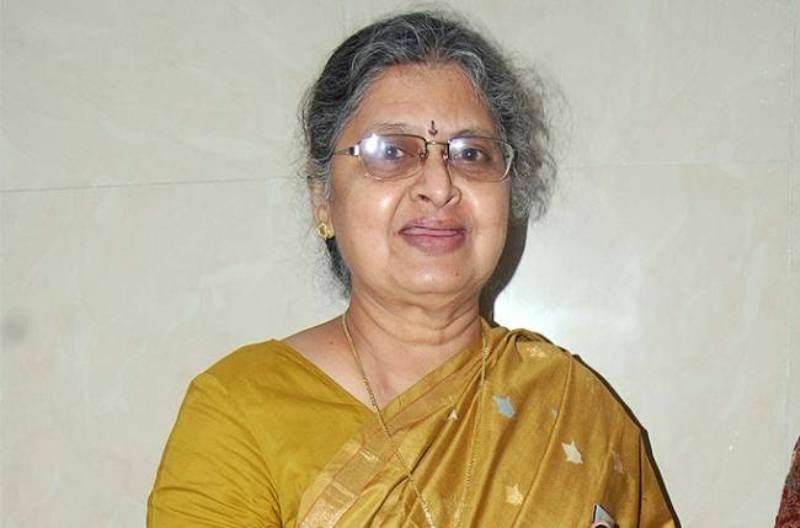 She has been nominated by the president of India as the member of Rajya Sabha.